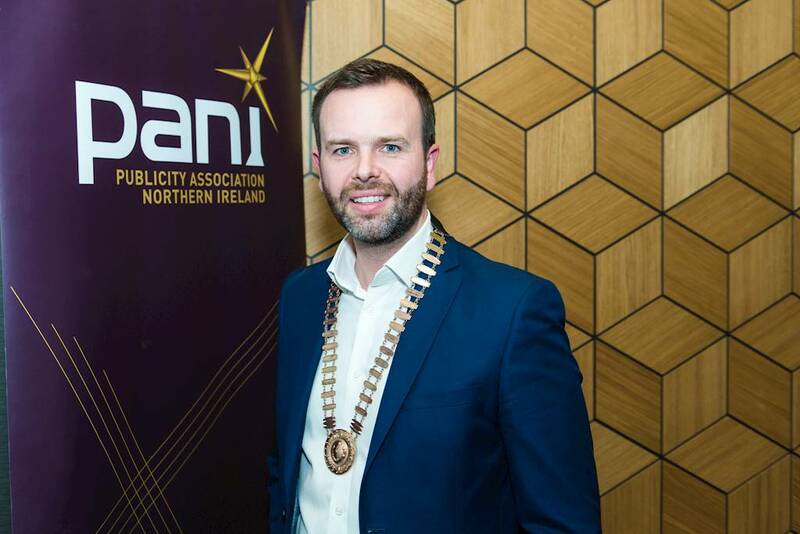 PANI's annual AGM has attracted some new industry talent into the PANI Council. Darren Jackson has been announced as the Chair for 2019. He will be supported by Vice Chair Keri Heatlie.